Yes, But ELIC only provide self sponsored programs and some partial scholarships programs. 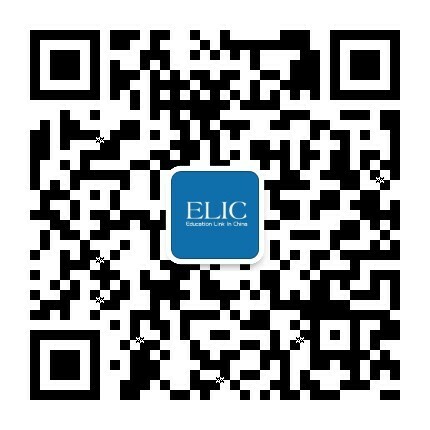 So ELIC students need to pay university fees in China. 3. Does ELIC Offer Partial Scholarships?